We may be a few weeks away from the official local launch of the Oppo Find X but thanks to online leaks and rumors, we now have an idea on how much it will cost. 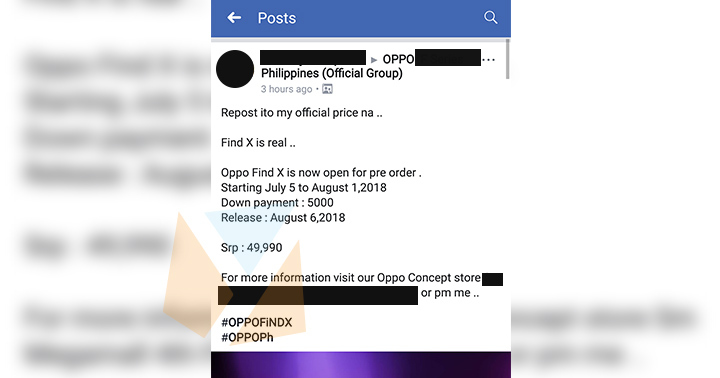 According to Yugatech, the Oppo Find X might retail for PhP 49,990, based on some information posted by OPPO sales representatives on some OPPO-centric Facebook groups. The Oppo Find X can now be availed via pre-order and it will be launched on August 6 here in the Philippines. 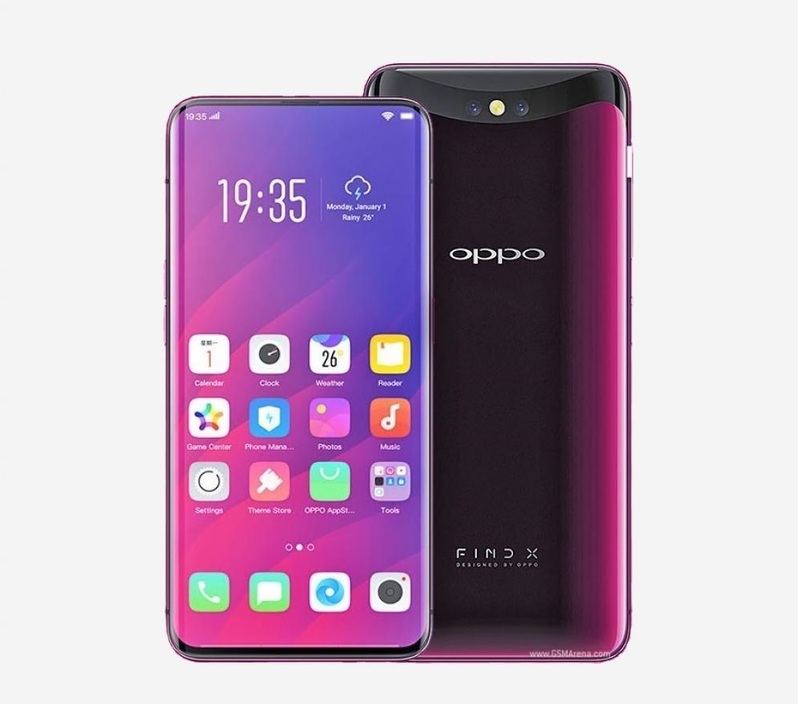 Among the top features of the Oppo Find X include its sliding camera which paved way for an all-screen design with an aspect ratio of 93.8%, the largest among all smartphones. The Oppo Find X also has a 6.4-inch OLED Panoramic Arc Screen display in 2340 x 1080 resolution, Qualcomm Snapdragon 845, Adreno 630 GPU, 8GB RAM, and 256GB storage. 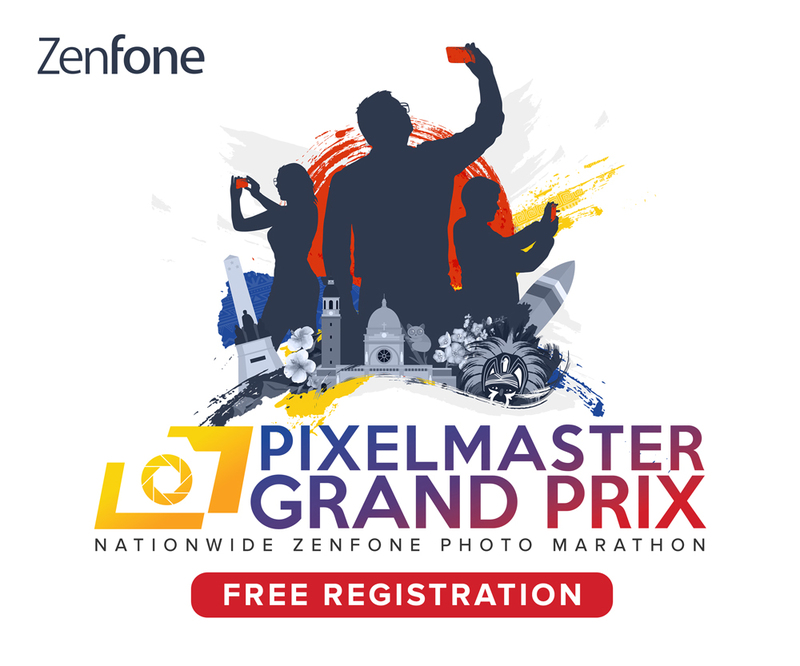 Its rear cameras are comprised of a 16-megapixel f/2.0 + 20-megapixel f/2.2, while its front camera comes with a megapixel count of 25MP. It also has camera features of Stealth 3D camera, 3D AI Selfie Capture, Omojis, O-Face 3D Face Recognition, among others. Samsung Galaxy Note 9 with all-new Bluetooth S Pen soon!